Elementary school spring pictures are scheduled for Monday, April 15th. Both individual and classroom pictures will be taken. Elementary scholars have received a pre-pay order form. 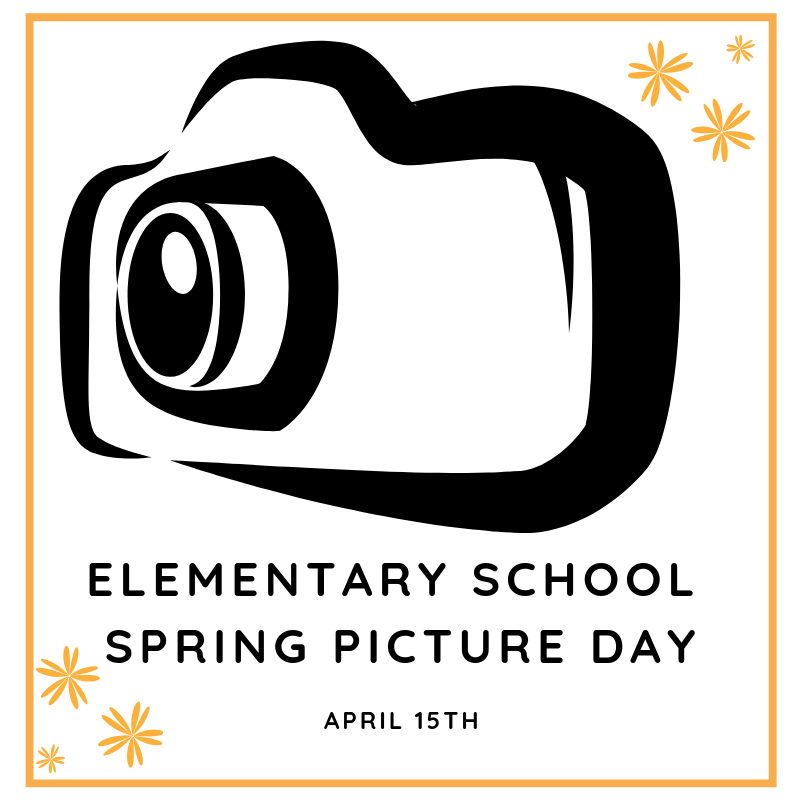 Payment must be returned to school by picture day, 4/15 in order to have a photo taken. Scholars are allowed to wear an outfit of choice for pictures. School uniforms are not required.